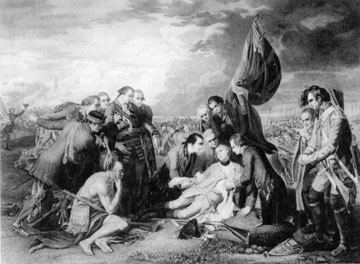 The capitulation of Montréal to the British on 8 September 1760 effectively completed Britain’s conquest of New France in the Seven Years' War (the war itself would continue until 1763, at which point the French colony formally became a British possession). Colonial Office, a department established by the British government to administer its colonial possessions, including British North America. 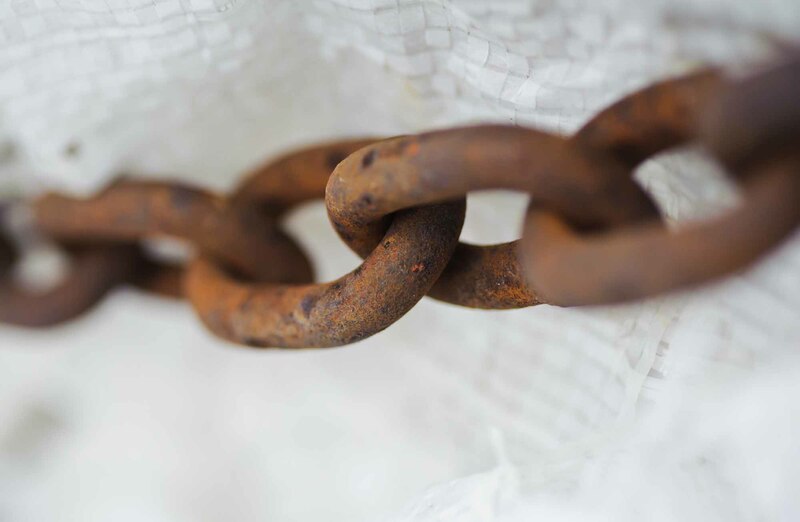 To a tremendous extent, the enslavement of Indigenous peoples defines slavery in Canada. 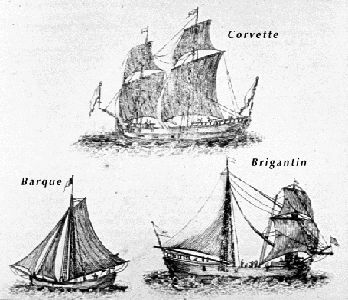 Fully two-thirds of the slaves in the colony of New France — which held the most slaves and for the longest duration in Canada — were Indigenous. 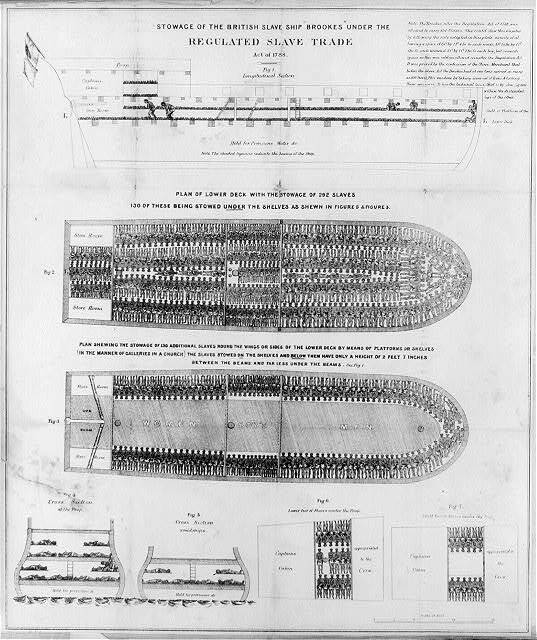 These people were products of the slave trade that developed in the southernmost of Britain’s thirteen colonies during the late 1600s. It was there that settlers turned an Indigenous practice of slavery into a devastating cycle of events that tore apart Indigenous nations and affected all of the European colonies in North America. Support for the British Empire and imperialism was strong in much of Canada in the decades after Confederation. 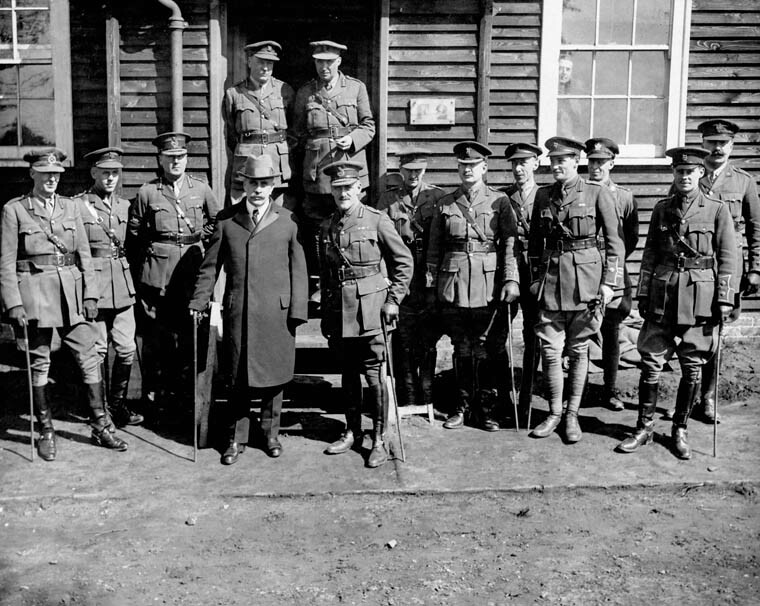 But gradually, imperialist loyalties declined and Canadians demanded and won full autonomy within the empire. The first French naval vessel to visit Canada after the Conquest, La Capricieuse received a tumultuous welcome at Québec on 13 July 1855. Louisiana was born in 1682, when the explorer LA SALLE reached the Mississippi Delta and claimed for France the whole area drained by the river and its tributaries. Politically, however, Louisiana was French for only 84 years. It was ceded to Spain in 1763 by the Treaty of PARIS. In 1701 the French concluded a peace agreement with the Five Nations IROQUOIS, bringing to an end almost a century of hostilities marked by atrocities on both sides. 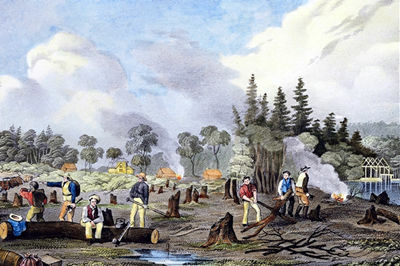 As each new area of Canada was opened to European settlement, pioneers faced the difficult task of building homes and communities from the ground up. Pioneer life revolved around providing the basic necessities of existence in a northern wilderness — food, shelter, fuel and clothing. Pioneering life was integral to family life and provided social stability for the settlement of a larger population across the country. A Promyshlennik is a Russian (chiefly Cossack) free-lance exploiter of natural resources, notably furs. Like the coureurs de bois, promyshlenniki had a sure instinct for rivers, forests and terrain. 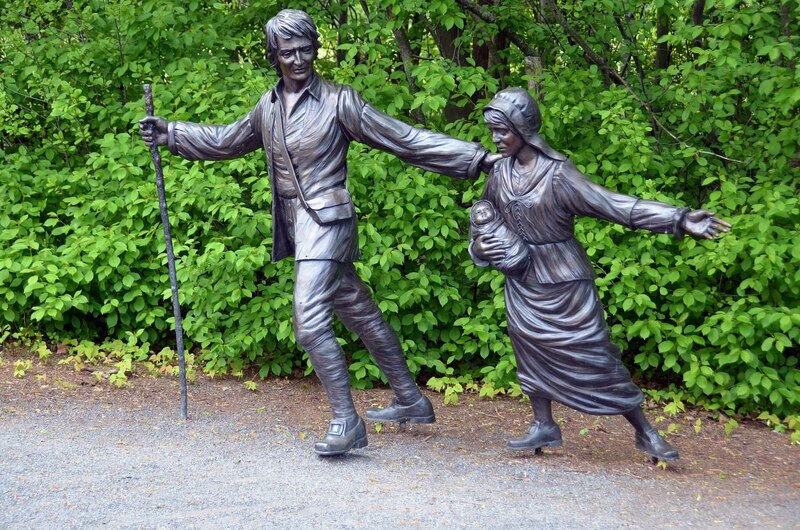 The united Province of Canada — a response to the problems and violence that plagued Lower and Upper Canada in the 1830s — was a 26-year experiment in anglophone-francophone political co-operation. 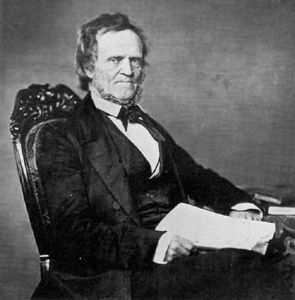 During this time responsible government came to British North America, trade and commerce expanded bringing wealth to the region, and Confederation was ultimately born. At the end of the SEVEN YEARS' WAR, Great Britain organized the territories that were confirmed as its possessions by the Treaty of PARIS, 1763. The Quidi Vidi Battery was built in 1762 by the French. The French attacked the ST JOHN'S, Nfld, area in one of the last campaigns of the SEVEN YEARS' WAR, capturing and burning many settlements around Trinity and Conception bays. They then erected the battery to defend their newly won territory. 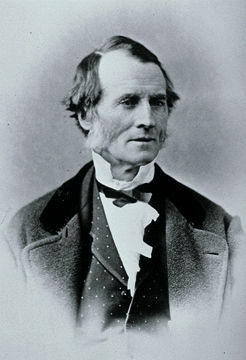 Rebellion Losses Bill, modelled on Upper Canadian legislation, was introduced by Louis LaFontaine in Feb 1849 to compensate Lower Canadians whose property had been damaged during the Rebellions of 1837-38 (totalling approximately £100,000). 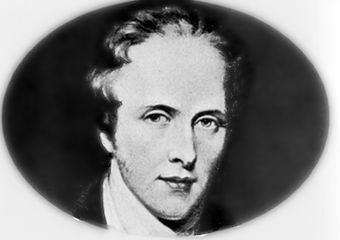 Upper and Lower Canada were thrown into turmoil from 1837–38, when insurgents mounted rebellions in each colony against the Crown and the political status quo. The revolt in Lower Canada was the more serious and violent of the two. 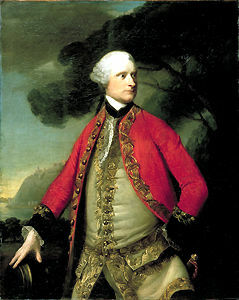 However, both events inspired the pivotal Durham Report, which in turn led to the union of the two colonies (see Act of Union) and the arrival of responsible government — critical events on the road to Canadian nationhood. The Red River Colony, a key part of Manitoba's rich history, was a settlement on the Red and Assiniboine rivers whose boundaries crossed parts of what are now Manitoba and North Dakota. 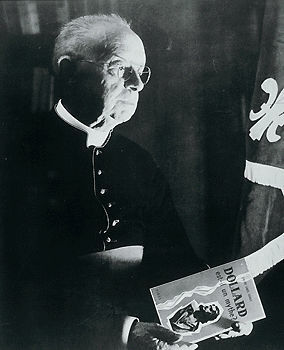 La Revue d'histoire de l'Amérique française was founded in 1947 by Lionel GROULX, professor of history at U de Montréal. Round Table Movement, an organization devoted to the study of British Empire problems and the promotion of imperial unity, fd 1909 in London, Eng.